Chip and Joanna Gaines child neglect claims: Do they really raise their kids? The Fixer Upper hot take in question comes from USA Today‘s “All The Moms” blog, which published the now-infamous article a couple of weeks ago. 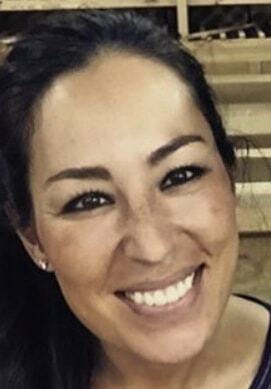 Entitled “Sorry but someone has to say it: Chip and Joanna Gaines do NOT put family first,” the opinion piece argues that the Gaineses — who walked away from their television empire earlier this year (in order to build a retail one) — are not the family-loving, kids-come-first couple their public persona requires that they be. [Chip and Joanna] don’t want to be seen simply as a couple that can do it all. They want to be seen as a couple that can do it all while at the same time making their family their top priority. This is just not possible, and it does a disservice to the parents who really are putting their children first. No matter how rich and famous, we are all limited by the same 24 hours in a day. You cannot do all they’ve done (or even a fraction of it) and still have any real time left over for family. Frankly, I wonder where they even find the time to brush their teeth, let alone spend quality, one-on-one time with each child daily….All providing parents know they have to maintain a dependable source of income, but most of us are content with that and don’t take on unnecessary additional commitments. I wonder at what point it stopped being about providing for their family and started being about Chip and Joanna? On the one hand, the broader point about Chip and Joanna having enough on their respective plates for two or three families is a good one. You can’t organize your own marathon and become pregnant with baby #5 and open your own restaurant and work on the literally dozens of other business ventures that Chip and Joanna have going without cutting back on the time that you get to spend doing things that aren’t that. 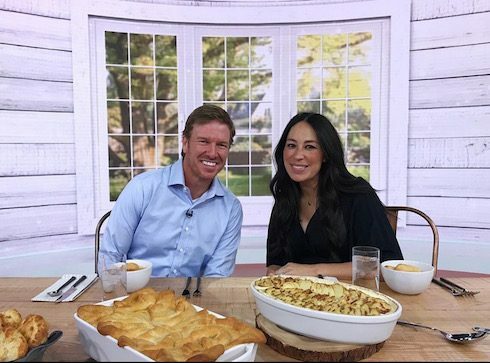 Finally, it’s probably also worth pointing out that Chip and Joanna have long been rumored to be planning Fixer Upper‘s grand return to HGTV. 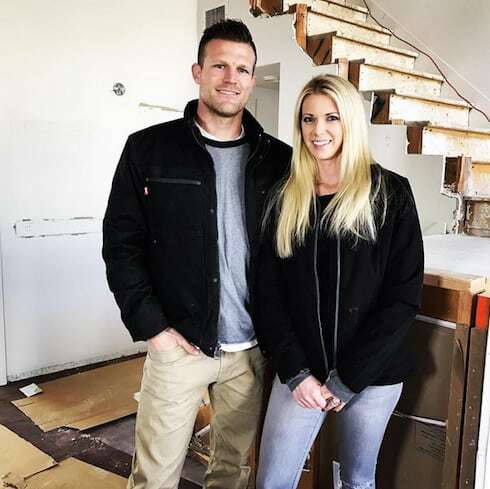 Allegedly, they decided to walk away from the show because of unfavorable and outdated contracts; now that Scripps, HGTV’s parent company, has been purchased by Discovery, it’s believed that the Gaineses can negotiate more favorable terms for themselves. For now, Fixer Upper will air in reruns until we’re all seeing shiplap in our dreams.